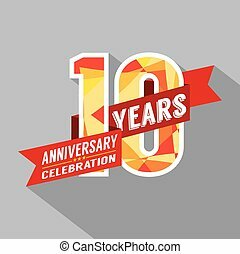 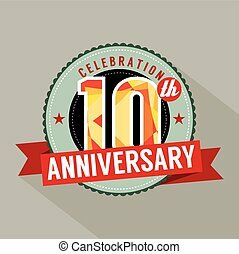 10th Years Anniversary Celebration Design. 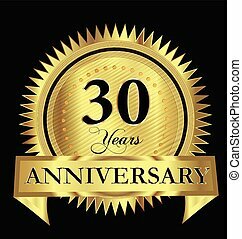 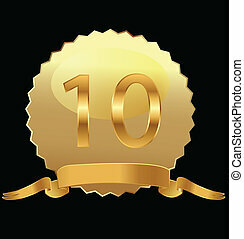 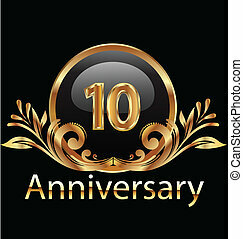 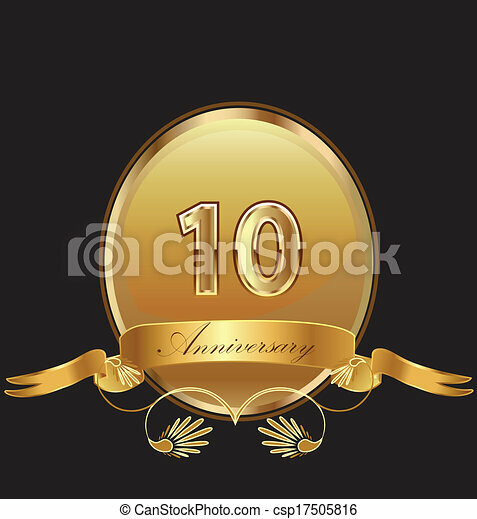 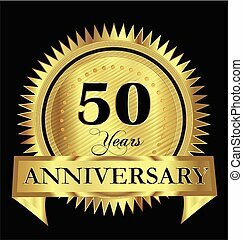 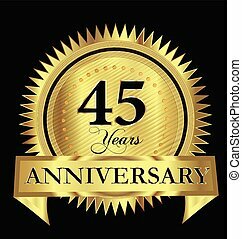 10th anniversary celebration logo icon. 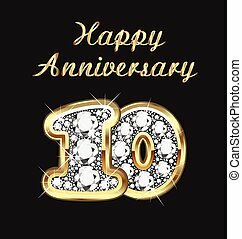 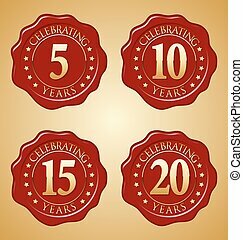 10 anniversary badge design sign birthday.